Patented in USA (9408450 & 9161596); Europe (EP2653056); China (2320651 & CN103653566B). Additional patents pending. 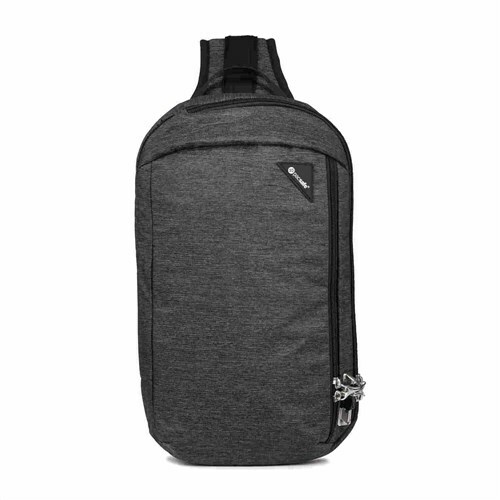 The Pacsafe Vibe 325 Sling Pack-Granite Melange has many exciting features for users of all types. It's one of FactoryOutletStore's best selling Pacsafe Vibe. 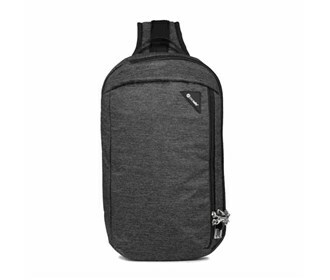 The Pacsafe Vibe 325 Sling Pack-Granite Melange is sold as a Brand New Unopened Item.